Applicants for the redress have been waiting since 2012, when applications in terms of the PDP closed. GEORGE NEWS - Compensation for retired civil servants in terms of the government's past discriminatory practice programme (PDP) is expected to take place soon. In response to a query from the newspaper, the Public Servants Coordinating Bargaining Council (PSCBC) gave a progress update. Payouts to qualifying applicants should be finalised by the end of March. This comes after the South African Revenue Services (Sars) provided clarity regarding the taxability of any cash lump sum payouts on 14 February. The testing of payment systems and interfaces with banks and Sars should be concluded by 18 March. Qualifying claimants have been divided into three different groups for implementation of the programme. 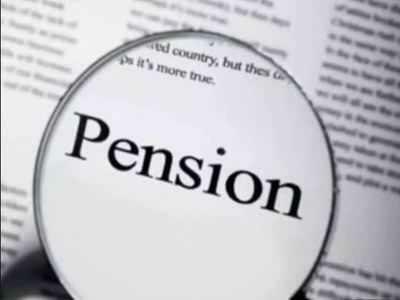 Those who are still in service will benefit from the PDP by an increase in their pensionable years, which the Government Pension Administration Agency (GPAA) expects to implement in the last week of March. Those who have exited the government employees pension fund (GEPF) with gratuities only, will receive a lump sum benefit. The GPAA had to test bank verification on bank accounts and will process payments for those with verified banking details in the last week of March. Those applicants who receive a pension will receive a once-off cash lump sum that will be paid into the bank account where the pensioner's monthly pension is currently being deposited. The bargaining council confirmed that communication will be sent to all qualifying claimants as soon as implementation is finalised. Applicants for the redress have been waiting since 2012, when applications in terms of the PDP closed. Civil servants under the apartheid government received different levels of pay and pension benefits according to their racial classification.